I have presented my research at several national and international academic conferences, for example, International Higher Education Teaching and Learning Conference June 2017, and Student Health Conference June 2016. In February 2015, I delivered a lecture and a workshop on the findings of my research in the University of Lillehammer – Norway. 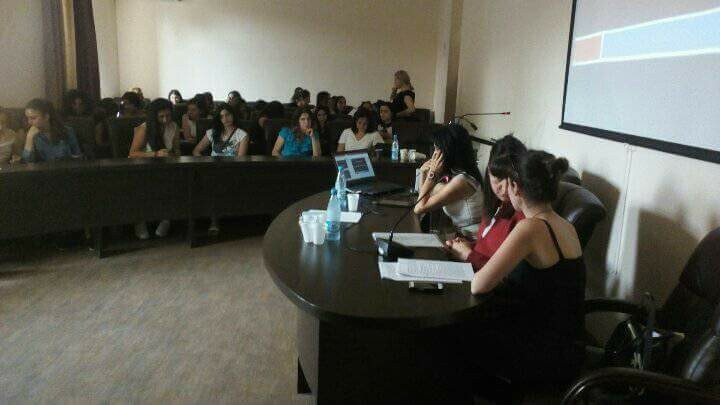 In September 2017 on an academic visit to Armenia, I delivered a series of workshops on inclusive education, which I organised with the support of the British Council Armenia and the Armenia Association for the Disabled (Pyunic), based in Yerevan. 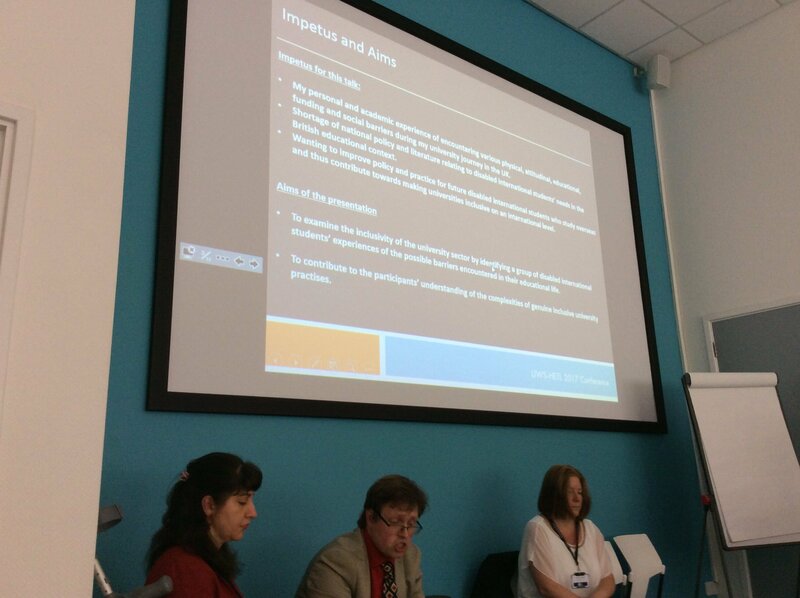 This was presented to a total of 140 people consisting of groups of university staff and students, inclusive teams in schools and disabled children’s parents. The intention of these workshops has been to raise awareness about the barriers disabled students/children face in the university/school, and offer guidance on inclusive practice. Through these various outputs I have networked effectively and since gained national and international recognition in the field. To date, wherever possible, through my academic output and activities I promote disabled children/people’s right to inclusive education, highlighting the numerous benefits of access to inclusive education for all.